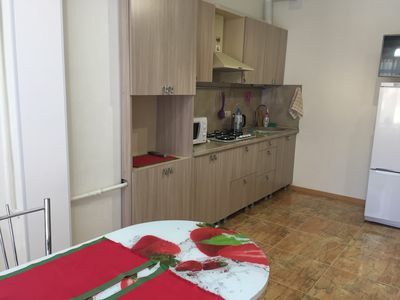 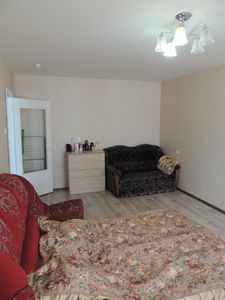 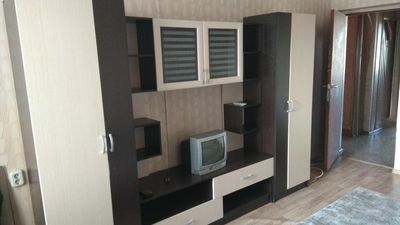 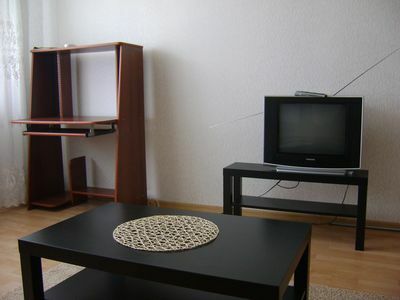 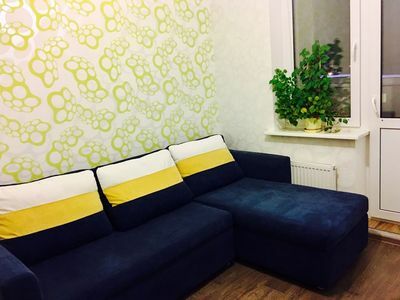 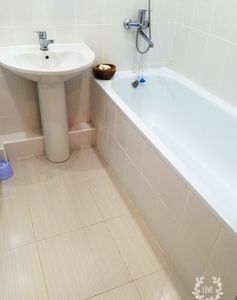 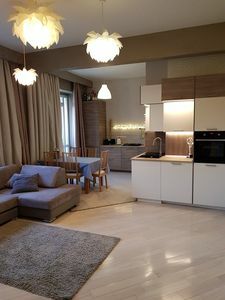 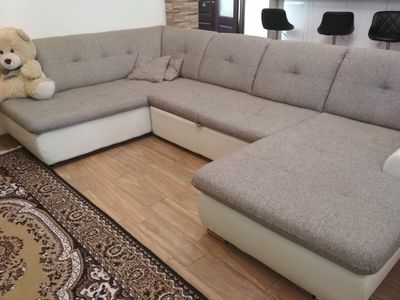 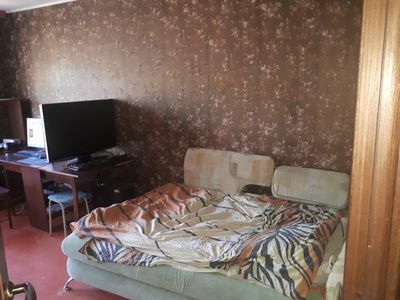 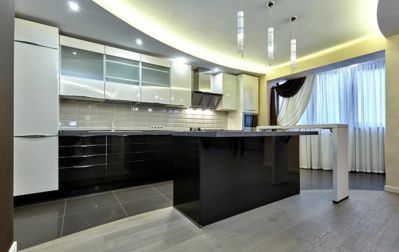 Cozy and clean apartment located close to main World Cup arena (Luzhniki) and Moscow Central Park. 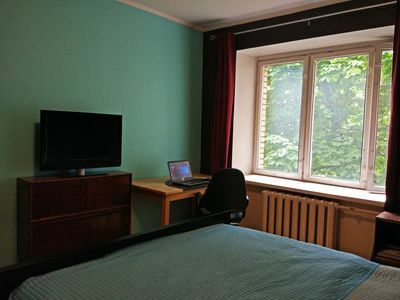 5 minute walk from metro station, 5 minute drive to FIFA fan fest spot. 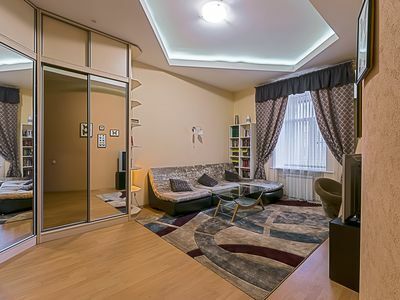 100 meters from Moscow river embankment, best place for romantic meetings and walks. 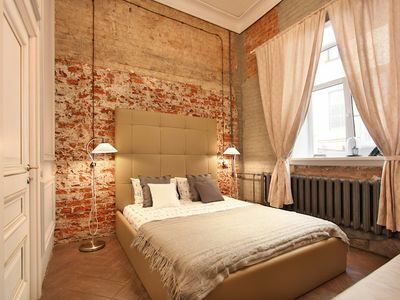 Straight road to a Red Square, Christ the Saviour temple and other main Moscow attractions. 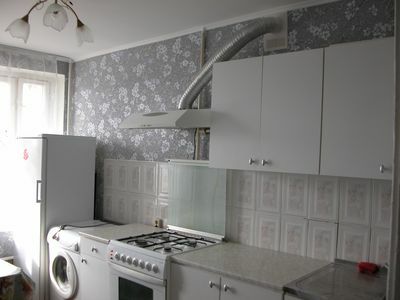 24-7 supermarkets available nearby with the closest one at ground level of the house. 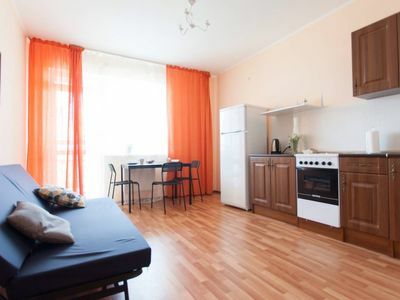 Fanciest district of the city provides a safe and friendly atmosphere for its guests. 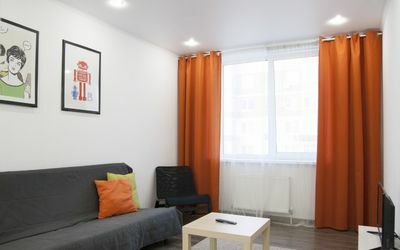 Apartment is equipped with all the necessary household appliances, TV, washing machine, dishwasher, etc.